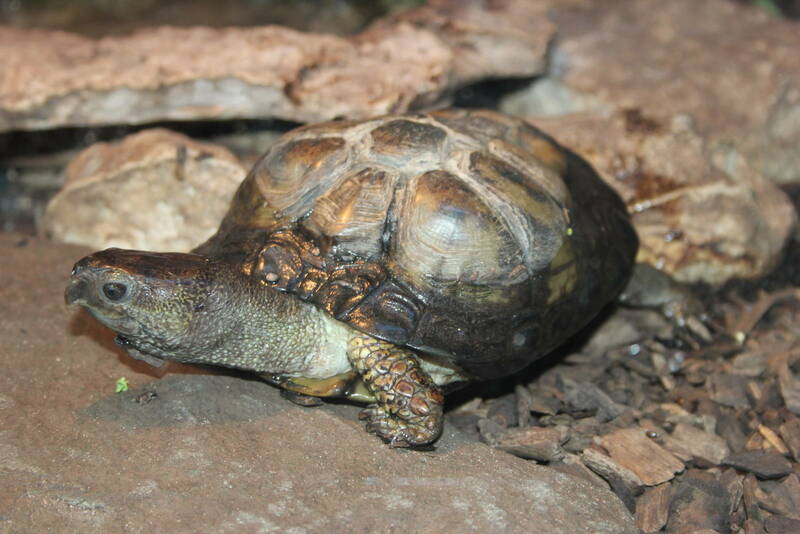 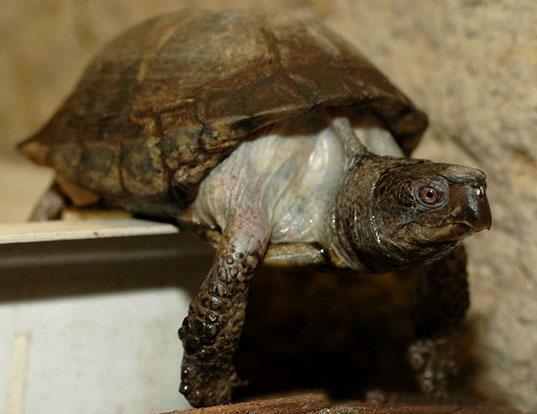 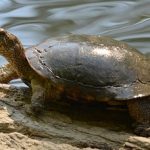 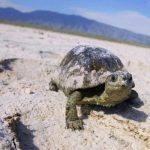 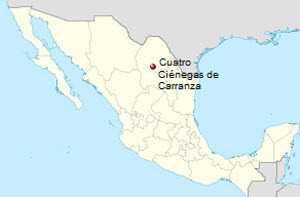 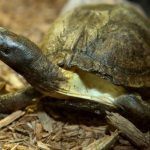 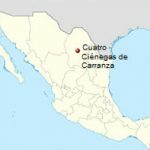 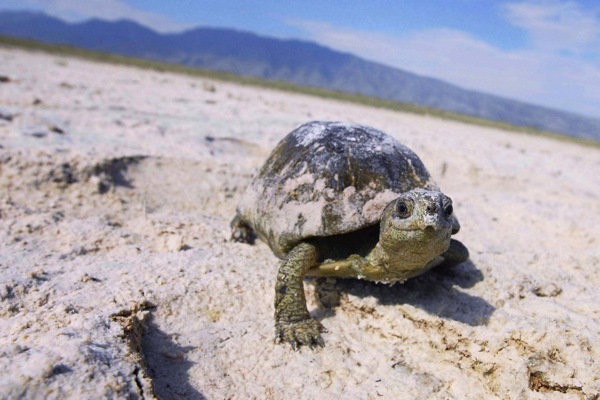 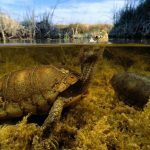 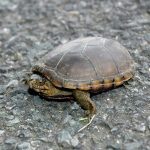 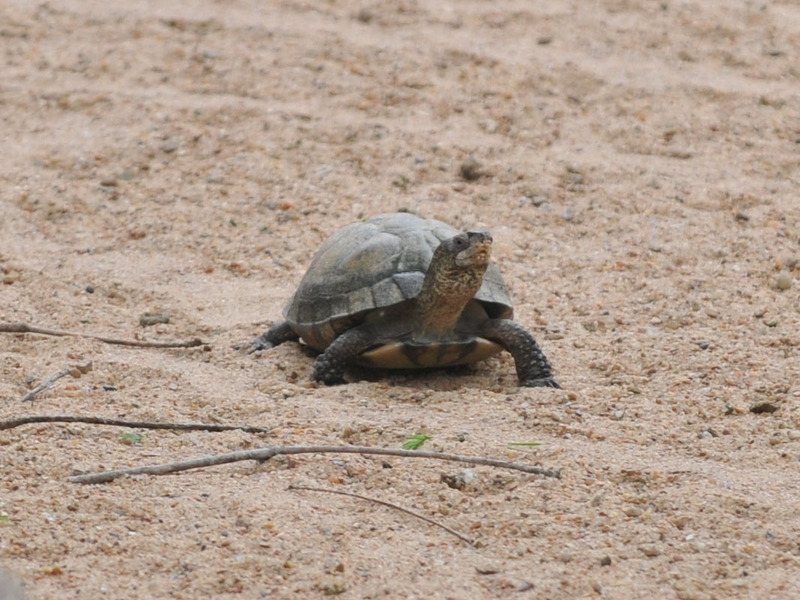 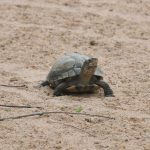 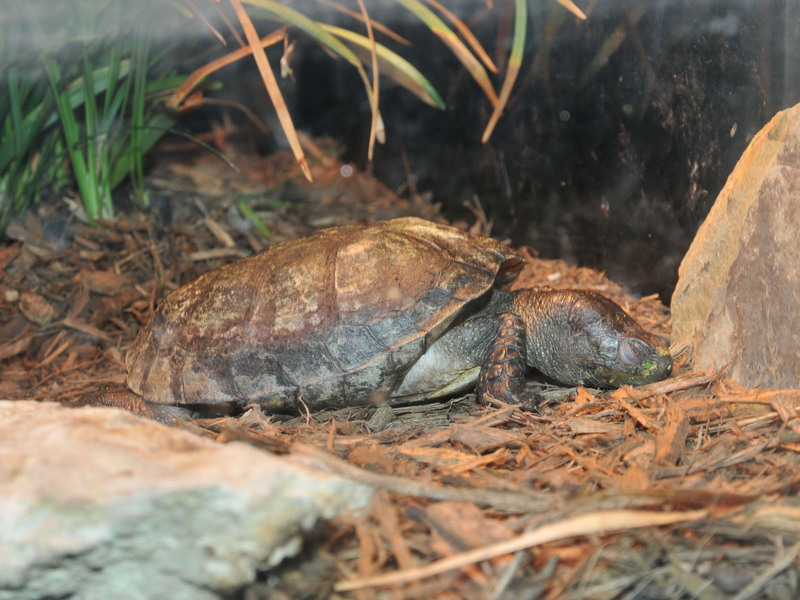 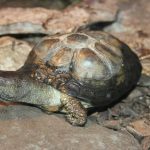 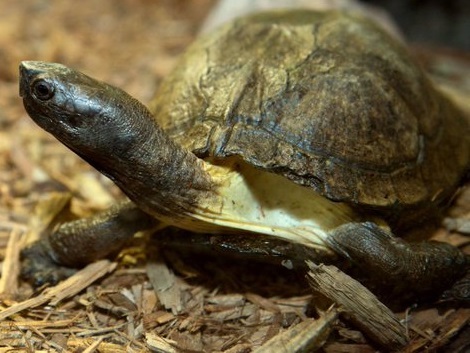 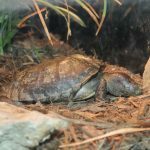 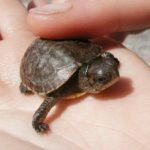 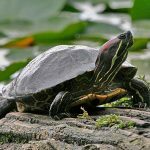 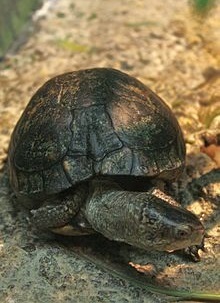 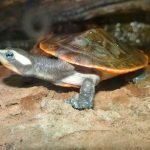 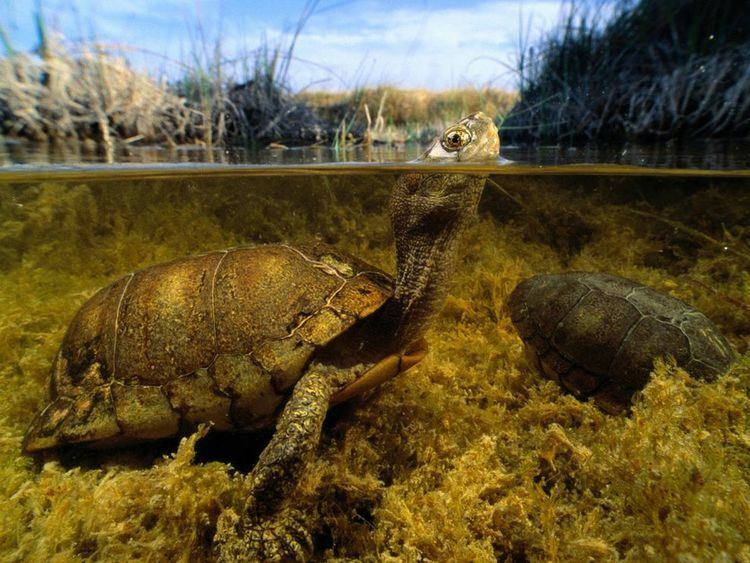 The Coahuilan box turtle is a Mexican turtle species that is primarily aquatic. 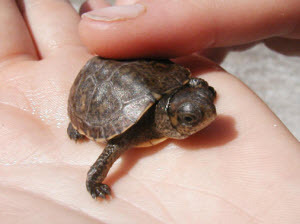 They have been declared as Endangered by the IUCN 3.1. 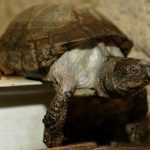 Published on September 14th 2017 by staff under Turtles. 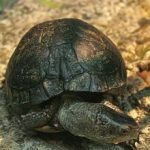 Article was last reviewed on 4th July 2018.